I've had to keep hush-hush about it for a long time but I can finally announce that I'll be participating in Disney's WonderGround Gallery show, Good vs. Evil! The battle between good and evil has never been stronger. So the questions become … Who will rise to the challenge? Who will prevail? 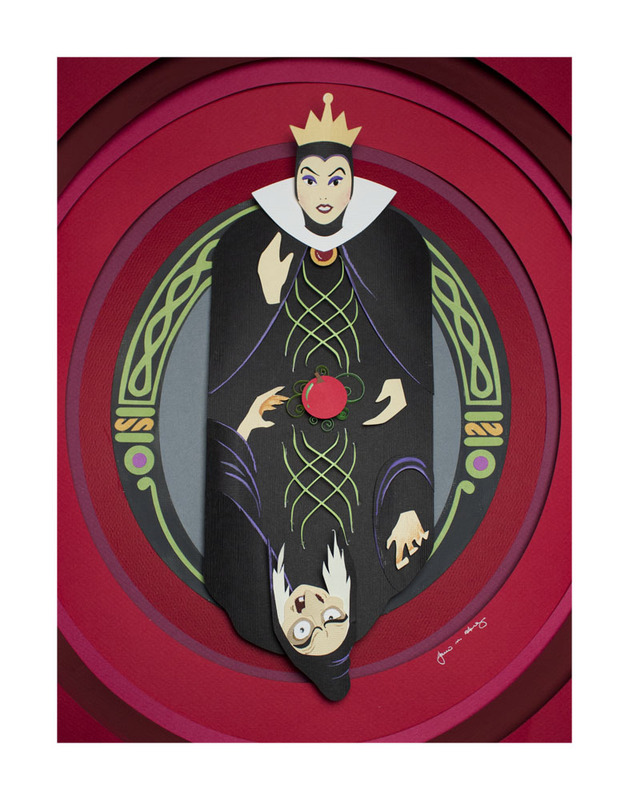 Only a peek inside WonderGround Gallery will reveal the ever-lasting rivalries of our fairytale world. 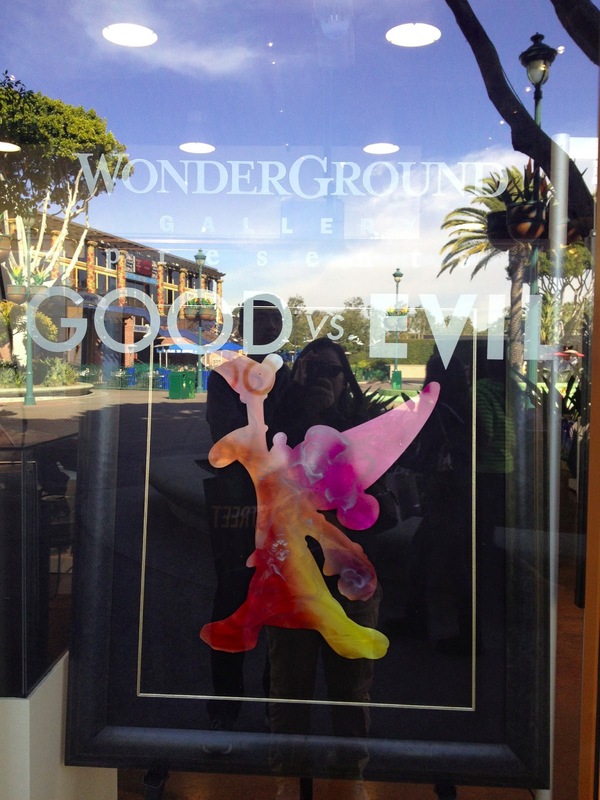 Join in the excitement Dec. 15 at WonderGround Gallery in the Downtown Disney® District at the Disneyland® Resort in Anaheim, CA, as interpretations of frightful and delightful characters by various artists are unveiled as part of ‘Good vs. Evil.’ For more information visit www.ArtofDisneyParks.com. This new show opening Saturday, December 15, 2012 from 1-3pm. 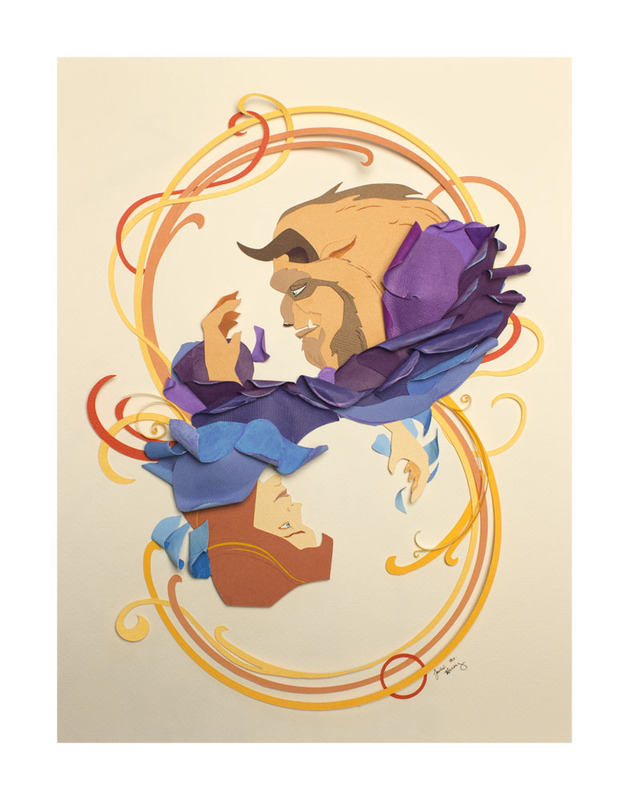 I'll have four paper sculptures in the show that will be up until spring/summer 2013 (or until they sell). So if you can, stop by Downtown Disneyland and check out this amazing show! Somehow i love the graphic design! 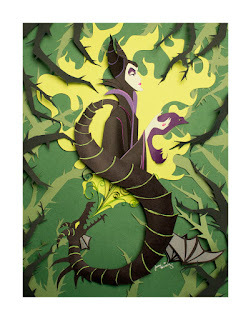 it really gives me the inspirations to make my own graphic design.. creative and awesome! 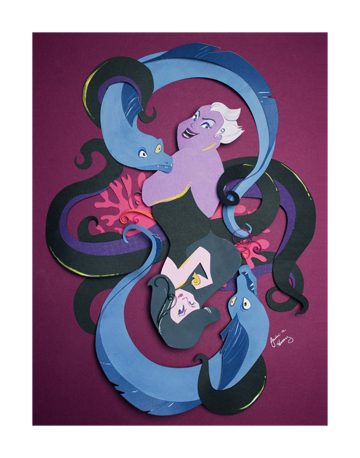 The work and/or all content on the site may not be downloaded, printed, or copied, without permission from the author, Jackie Huang.